This entry was posted in Humor, In the News by Sailorcurt. Bookmark the permalink. I like it, for the notice it would receive. 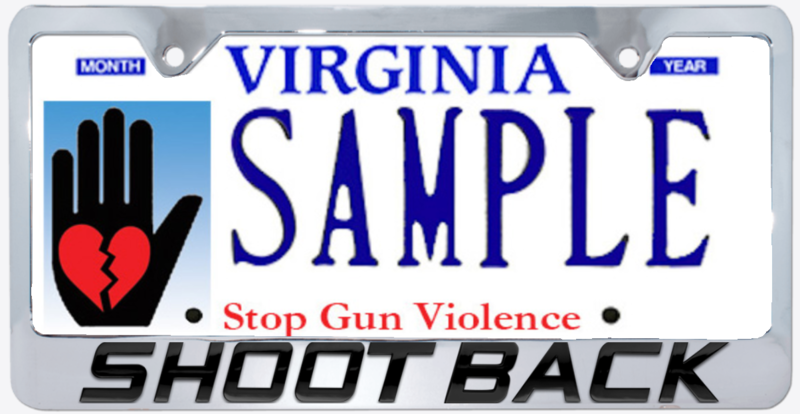 That would be a great seller in most states….